YOU'LL NEVER SEE YOUR BODY THE SAME WAY AGAIN! 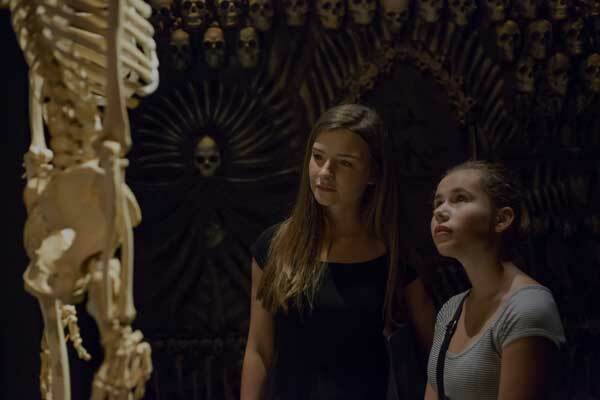 Experience real human bodies presented in dramatic and compelling environments at Real Bodies at Ballys. 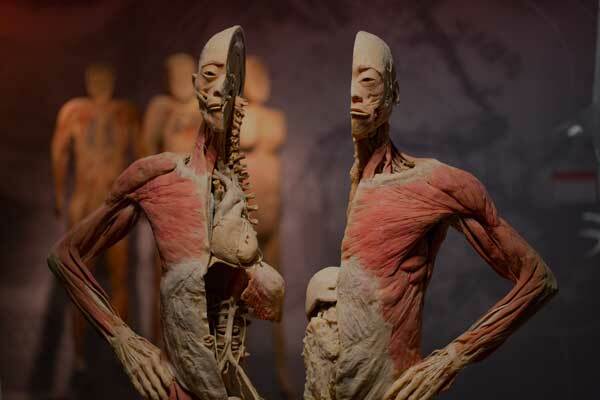 An authentic, original bodies exhibition on human anatomy. 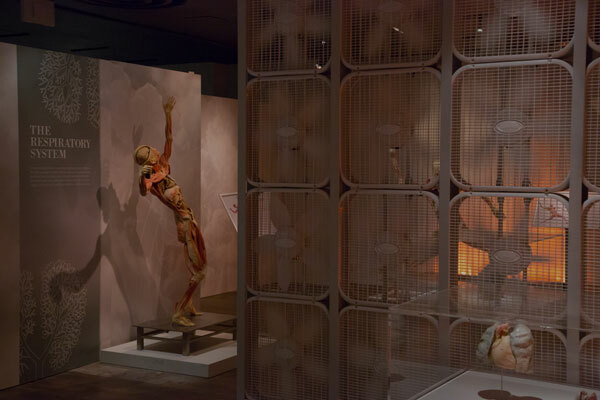 REAL BODIES at Bally’s uses real human specimens to explore the complex inner workings of the human form in a refreshing and thought-provoking style. REAL BODIES at Bally’s is located in Bally’s Las Vegas Hotel & Casino. Located on Bally’s Lower Level conveniently near the Flamingo Road entrance. REAL BODIES at Bally’s provides an interesting, unique backdrop for groups, private parties, corporate events and even weddings.